CLEANING STAFF AT the Garda College in Templemore have served notice of industrial action today. Impact, the union representing workers, described them as “the lowest paid civil servants in Ireland”, noting they start work on “the lowest possible legal wage”. 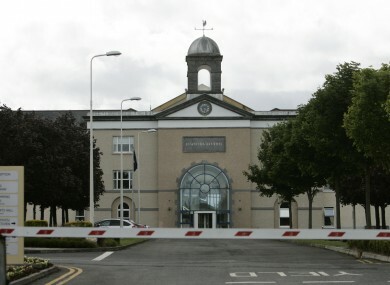 It claims there has been a failure by management to hire enough staff to deal with increased student numbers at Templemore after garda recruitment recommenced. The union has also raised a number of safety concerns with management and is seeking a formal Health and Safety Authority inspection of the facility. There is now a two-week window for management to engage with Impact before staff start their work to rule, which will see cleaners revert solely to cleaning duties instead of working as housekeepers or hotel services staff. The union has also threatened to take an equal pay case against the State because male staff doing similar work in other parts of the public service are paid significantly more than the female college cleaners in this dispute. Email “Cleaning staff at Templemore Garda College serve notice of industrial action ”. Feedback on “Cleaning staff at Templemore Garda College serve notice of industrial action ”.